With over 15 years’ publishing experience, Nikki M Group can support self-publishers to realise their publishing dream. With step-by-step guidance, authors can have confidence that their manuscript will be a beautiful book that will engage readers. Do you need editing and print management services? Want to make an appointment to discuss your project? 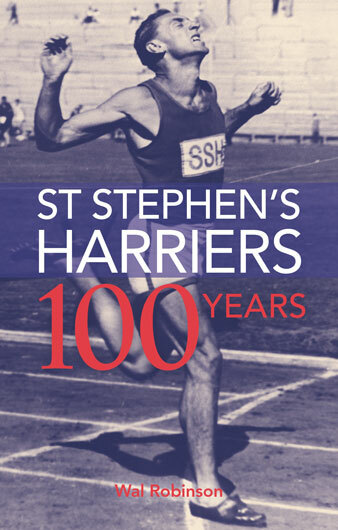 St Stephen’s Harriers: Paperback, softcover binding, printed offset. Our expert advice, publishing experience and technical know-how will deliver a high-quality publication that exceeds your expectations. Start small with short-run digital. Launch your project with a limited-edition print run and test market conditions before committing to larger volumes. Ideal for fast-tracking projects. unique ideas that will engage your audience. If you are starting a new project and want great advice, a design consultation will help you get started. Should I get my book professionally edited? A professionally edited manuscript greatly improves quality. All projects at Nikki M Group must be professionally edited. We offer editorial services for each stage of your project. We can also work with your preferred editor during production. Talk to us about a confidential assessment. 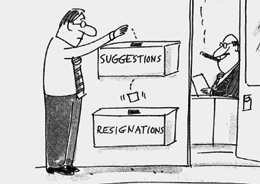 Can you update my book or create a new edition? 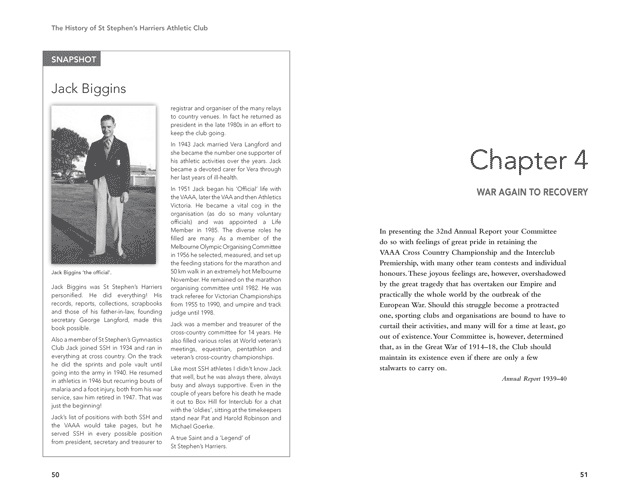 We offer design and typesetting services to update existing publications or create new editions. The most important identifier your book can have is an ISBN (International Standard Book Number). An ISBN provides unique identification for a book and simplifies the distribution of your book throughout the global supply chain. Nikki M Group can assist you to purchase an ISBN. If you intend to sell your book in retail stores, you will need to purchase a barcode. Nikki M Group can assist you to purchase a barcode. What is the importance of registering my book? The Prepublication Data Service (formerly Cataloguing in Publication) is a free service offered to publishers by the National Library of Australia. This service is for Australian publishers and self-publishers who want the details of their publications made available to Australian libraries, library suppliers and other members of the book industry for acquisition purposes. Read more about the Prepublication Data Service. There is no registration system for copyright in Australia. Generally, under the Copyright Act 1968, the author or creator of the work owns copyright by default. An introduction to copyright can be found on the Australian Copyright Council website. If you need to know how the law applies to your particular situation, you will need to contact a lawyer.